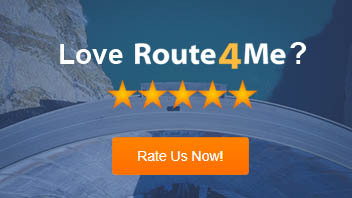 When uploading a file to the route editor for optimization, Route4Me users can now set a global service time for all stops on the route. Previously, the service time needed to be modified inside the actual file, and then the file had to be re-uploaded. This release makes it extremely easy to change service times for many stops at one time. 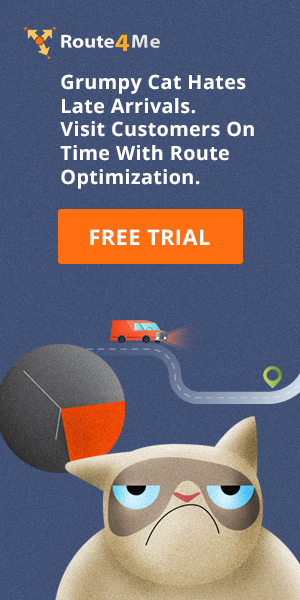 Previously, if an uploaded route file resulted in a failed optimization, the user was forced to repeat the route optimization process from the beginning. With this release, the settings of a route which failed the optimization process due to constraint violations can be modified easily and without re-uploading any data.